Rosmarinus officinalis - Natural Health - Lancaster and Preston . Rosmarinus officinalis is commonly known as rosemary. It is part of the lamiaceae family and the leaves and flowers are used in herbal medicine. 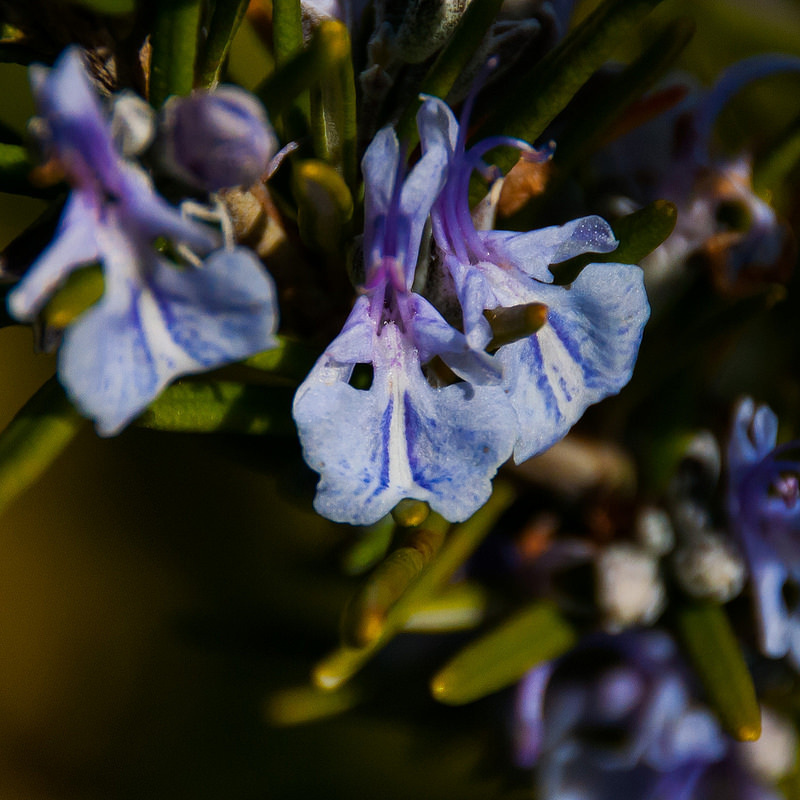 Rosemary is an aromatic evergreen sub-shrub. It has pale blue flowers and needle shaped dark green leaves. Gerard writes 'The Arabians and other Physitions succeeding, so write, that Rosmary comforteth the braine, the memoriem the inward senses, amd restoreth speech unto them that are possessed with the dumbe palsie, especially the conserve made of the floures and sugar, or any other way confected with sugar, being taken every day fasting.